On November 4th, 2016 the Paris Climate Agreement came into force. One year before – at the United Nations Climate Change Conference (COP 21) – the ambitious new treaty had been the outcome of long and challenging negotiations. Thanks to fast ratification by more than 55 countries covering at least 55% of global greenhouse gas emissions – which had been a precondition for the treaty’s coming into force – the globally binding targets of the Paris Agreement are now the new reference for climate action. 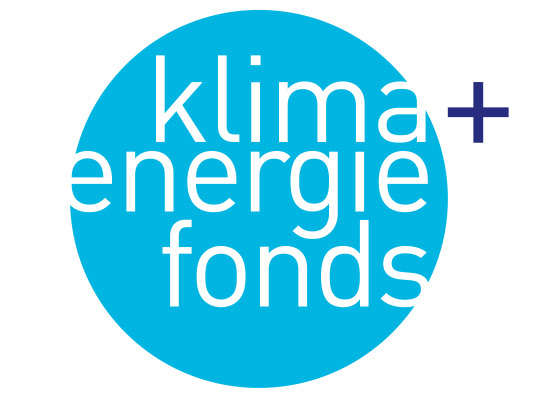 The new edition of “Faktencheck Energiewende” was written in the spirit of implementing this new climate agreement. Paris makes it clear that step-by-step decarbonisation, and therefore a phasing-out of the use of fossil energy sources and consequent reduction of greenhouse gas emissions, is now a common goal for limiting the global average temperature increase to “well below 2° C” relative to pre-industrial levels, and to “pursue efforts” to limit it to 1.5° C.
“Faktencheck Energiewende 2016/2017” is the third edition in this series and is again published jointly by the Austrian Climate and Energy Fund and the Association of Renewable Energy Austria (Erneuerbare Energie Österreich). Based on international and Austrian research studies, reports and market analyses, the new publication again identifies different “myth” patterns and checks their factual accuracy by illustrating arguments, data and current trends. The short version in English has been added online to a longer print publication in German, which can be ordered by e-mail: office@klimafonds.gv.at.